From 19-24 June, Niseko Realty’s Craig Meikle will be visiting Hong Kong to announce two exciting upcoming property investment opportunities that have garnered international attention: Tellus Niseko and Tellus Villas. During his visit to Hong Kong Meikle will be taking appointments to discuss these exclusive projects and Niseko’s property landscape. 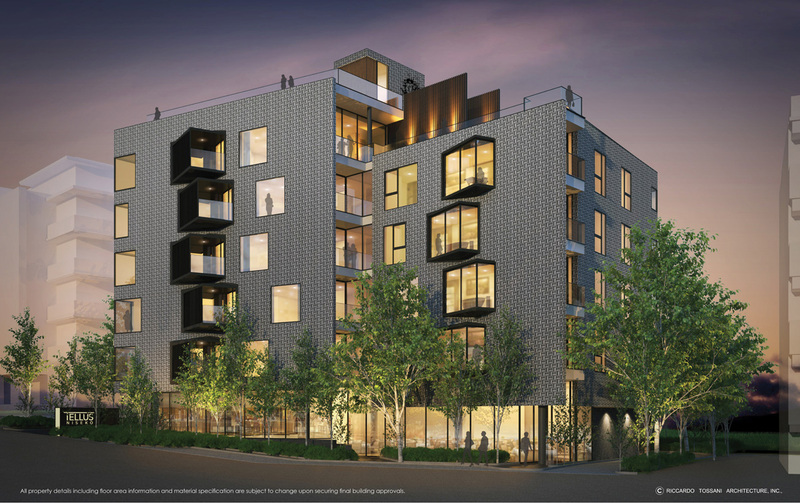 “The place is booming with construction right across the board from apartment buildings through to luxury villas,” he said. As a result, interest in the area is also increasing which is seeing the quality land sites being snapped up at a furious pace. “The Japanese are now entering the market also which is a good thing,” he added. In this stunning project, Infinity Capital have joined with Riccardo Tossani Architecture to create a stunning boutique apartment building, comprising nine units each with their own private onsen – a feature that is the first of its kind in Hirafu’s Upper Village. At Tellus Niseko, a range of packages have been made available, from Suites, two-bedroom, three-bedroom (five rooms featuring dual key configuration), as well as a stunning penthouse featuring Hirafu’s largest balcony and sky terrace. Tellus Niseko is a stunning convergence of luxury design and the exquisite beauty of Japan’s unique alpine environment. 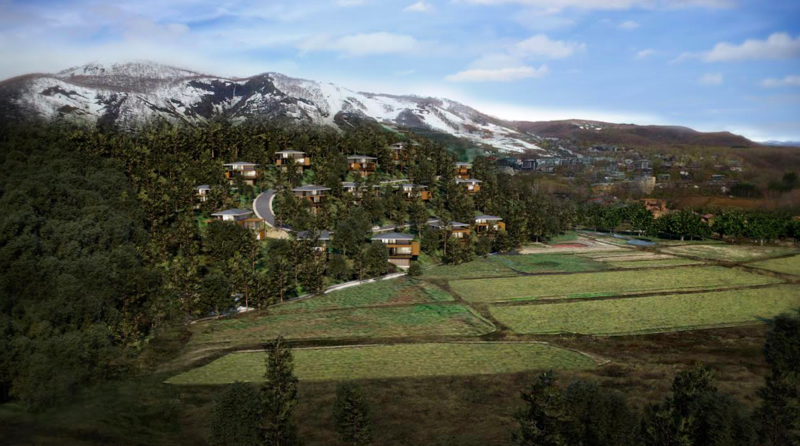 Niseko Realty’s other exciting project in the new Tellus Villas. Located in Hirafu Village, the breath-taking bespoke infrastructure development comprises a 17 lot, ultra-high-end sub-division overlooking Niseko’s pristine protected farmland region, with majestic views of Mount Yotei. Niseko Realty believes that for buyers eager to build a luxury home in Niseko, an opportunity like this is something to consider. Widely regarded as Niseko’s foremost property agency Niseko Realty offer an array of properties ranging from ski-in ski-out condominiums to various land options. Founded in November 2015 by Craig Meikle, Niseko Realty is a small boutique specialist real estate agency that focuses on the sale of premium property throughout the Niseko region. With a strong focus on representing buyers, Niseko Realty offers a wide selection of high-end homes, condominiums, townhouses and land - whether it be your dream home, first home, or a rental income property. Click here to visit Niseko Realty. For more information about Niseko’s latest property investment projects or to book an appointment with Craig Meikle in Hong Kong, phone or email Craig Meikle via the contact details listed below.